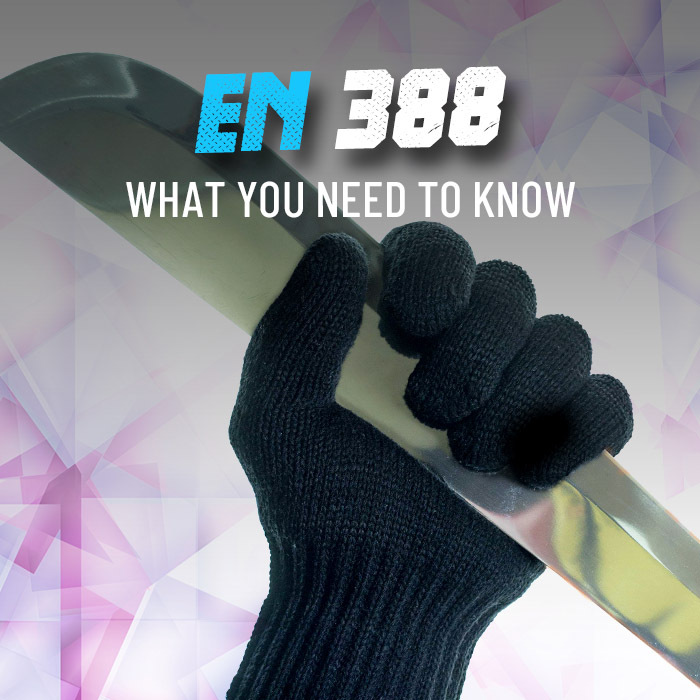 Before working with chemicals it is important to choose the correct chemical-resistant work glove. 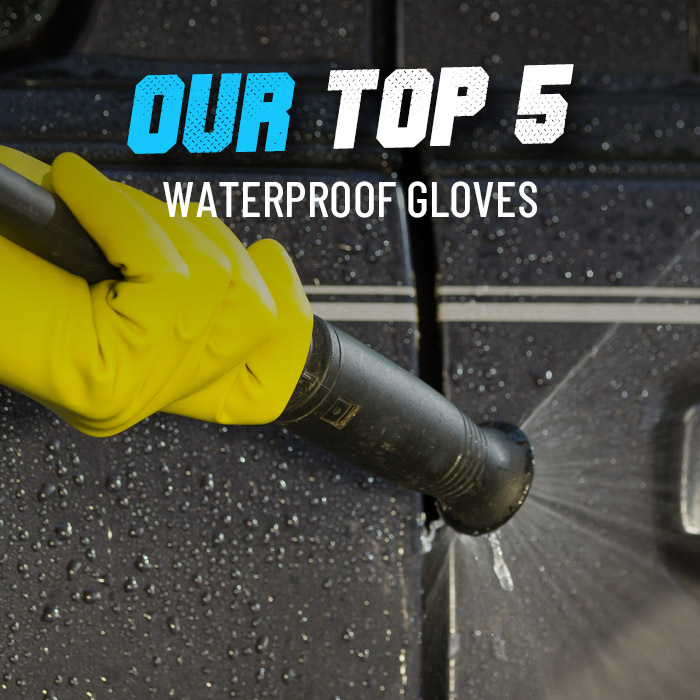 Ultimate Industrial are one of our most trusted brands, and they produce a wide range of different gloves for different needs. 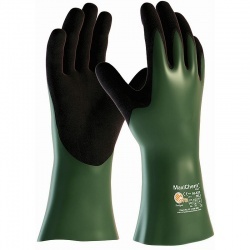 In this category we select their best MaxiChem Work Gloves, highly suitable at resisting chemicals at an affordable price. Ideal for heavy-duty chemical resistance, MaxiChem guarantees longer and higher levels of protection against the harshest of chemicals. For more information or a product recommendation, please call our customer care team on 020 7501 0597 or email at helpdesk@workgloves.co.uk.